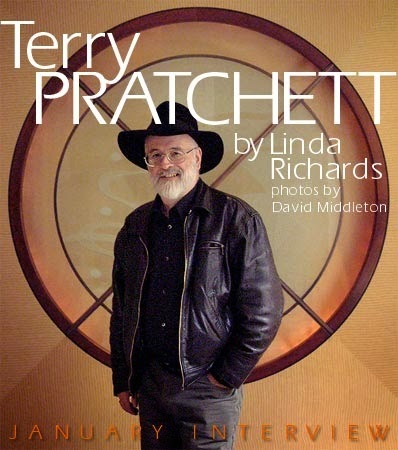 Terry Pratchett as philosopher. Fans of the UK-based author’s Discworld series will not be surprised to think about Pratchett in those terms. With more than 75 million copies of his books available around the world, he is one of our planet’s top selling writers. Forty Discworld novels have been published since the first, The Colour of Magic, was released back in 1983. But, according to The Guardian, a new about to be released book about Pratchett and his work will be the first to look at the author as the philosopher he may very well be.